Product categories of Coil Sheet, we are specialized manufacturers from China, Aluminum Sheet, Aluminum Coil suppliers/factory, wholesale high-quality products of Galvanized Steel Coil R & D and manufacturing, we have the perfect after-sales service and technical support. Look forward to your cooperation! Coil Sheet is also know as steel coil or coil steel.Our company mainly provides pre-painted coil sheet and galvanized coil sheet. 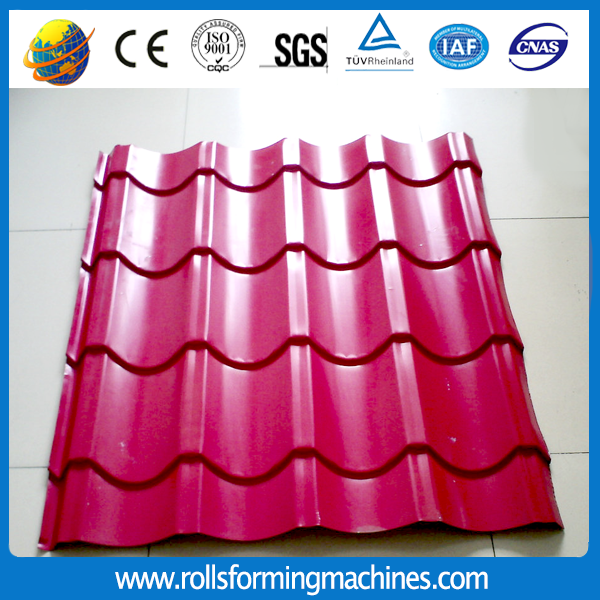 Our coil is widely use in building. We also have the matching machine. 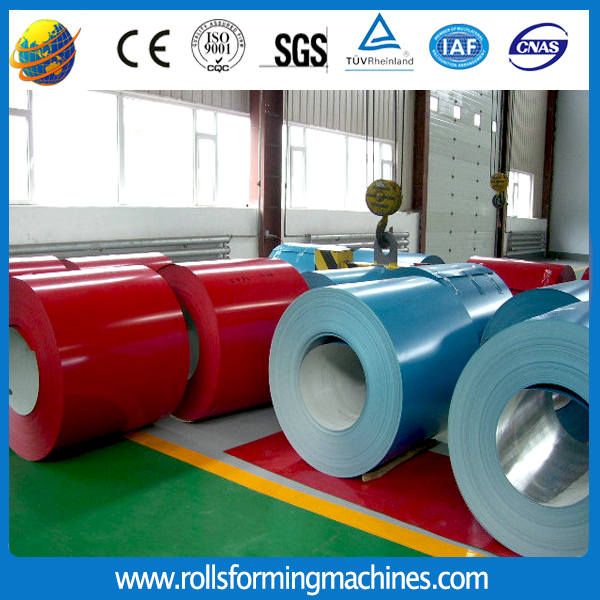 Such as steel Coil Slitting Line,cold Roll Forming Machine,metal working machine,cut to length and so on.